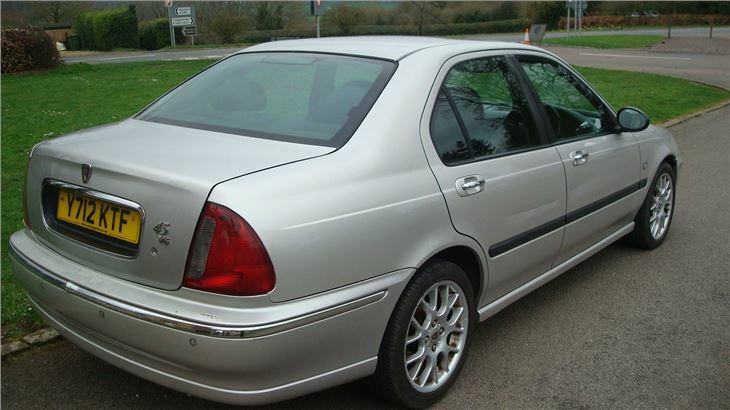 If our Hidden Heroes piece on the Rover 45 V6 a few weeks ago was enough to whet your appetite, then here’s one that looks to be something of a bargain. Priced at just £450, the 2001 Y-reg example appears to be in fine order, save for a few marks on the doors. 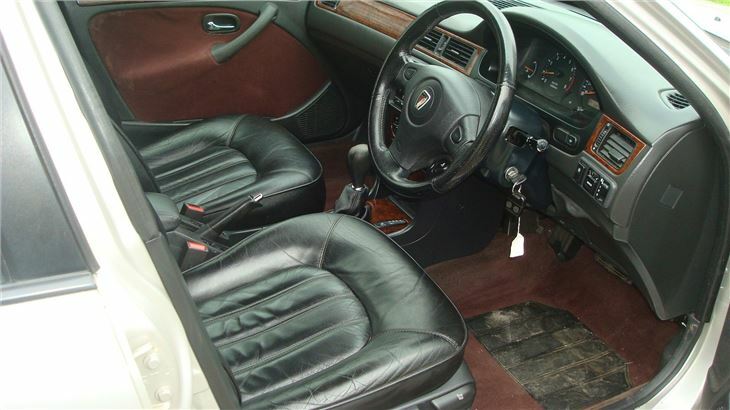 If you can lay your hands on some silver doors from a breaker, then it has the potential to be a truly immaculate car, with the added advantage of optional ‘Personal Line’ Copperbeech carpets and trim. With a little bit of work, this will make a lovely car. 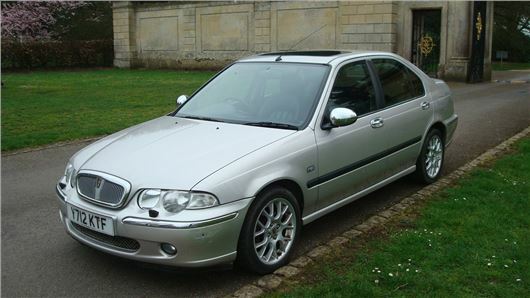 Or alternatively, it’s a fabulous cheap runabout with a wonderfully smooth quad cam V6. 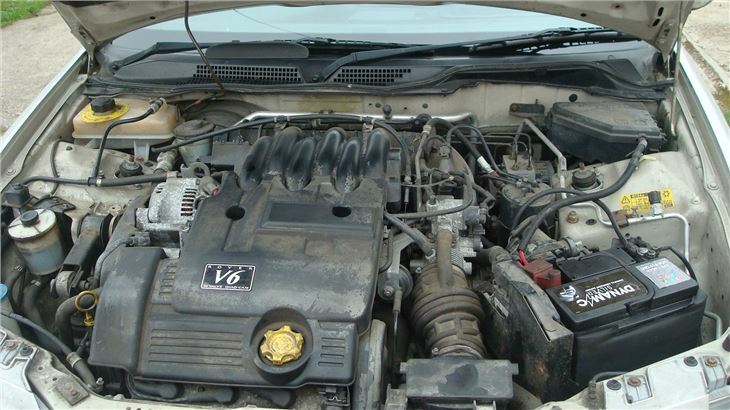 Okay, so it may be overdue a belt replacement (that’s something you need to ask the vendor) and that’s quite a big job on the Rover KV6, but at this price it’s something you’ll do only if you’re planning to bring it back up to A1 condition. If not, use it and enjoy it, and don’t worry too much about it - it’s a £450 car, and a really comfortable, quick and luxurious one to boot.